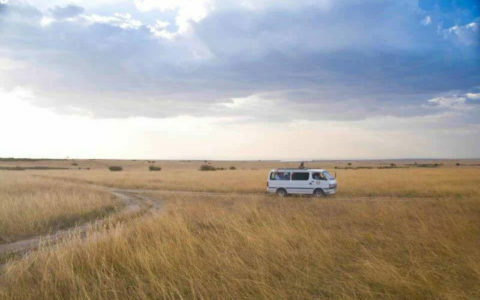 Our Serengeti Tours take you to the world’s largest protected grassland and savannah ecosystem. This UNESCO World Heritage site is famous for the annual migration of the wildebeest. The Serengeti’s endless grassy plains dotted with water holes flaunt wildlife sightings such as prides of lions and leopard along with elephants and giraffe. With a wildlife overdose you will be spoilt for great photo opportunities on your Serengeti Safari Tour.